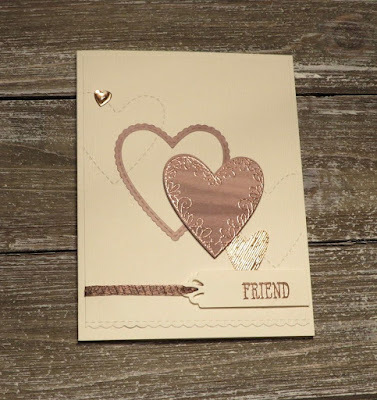 Karina's Kreations: Stampin'Up Meant To Be Swaps! 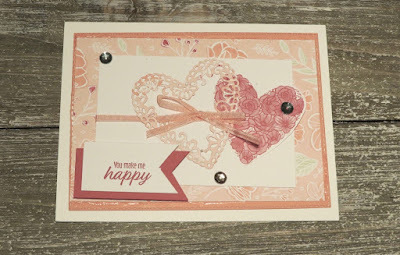 Stampin'Up Meant To Be Swaps! 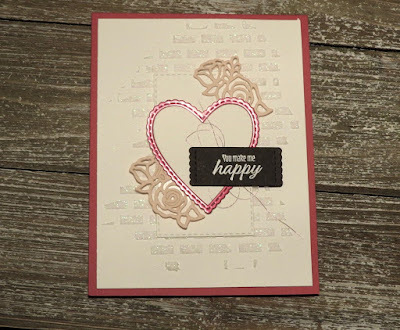 The Stampin'Up Meant to Be stamp set and coordinating Be Mine Stitched Fraemlit Dies make beautiful cards for all kinds of occasions. They can be purchased as a bundle which save you 10%. These are three swap cards that I got from the Creative Day Getaway Calgary event. This might be Brenda's card. 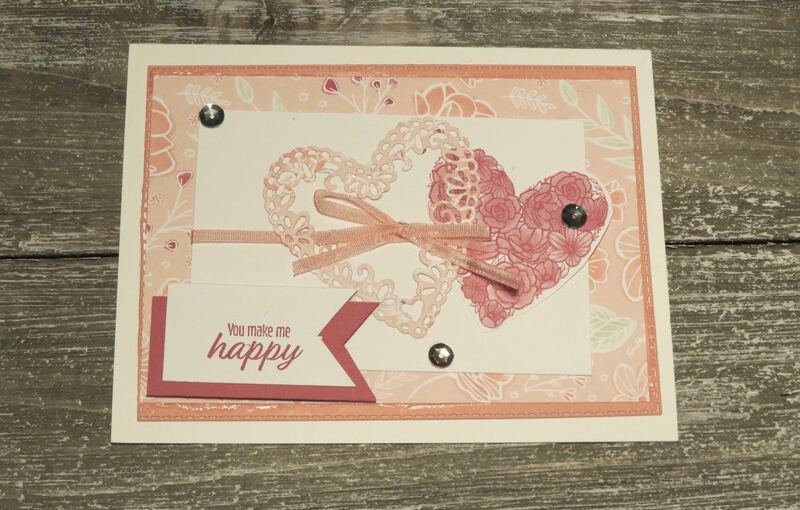 When you purchase the bundle you will earn a sale-a-bration items. Click this link to see the Sale-a-bration or Occasions catalog. When you hover over the Shop Now tab, the catalog option appears.